Residential House and Lot; Lot Area: 1,581 sq.m. 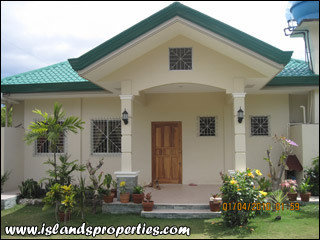 A house and lot located in a quiet area of Panglao. It is a titled property.